As a general rule it is easier to darken the hair than to lighten the hair. We recommend to dye darker, since it is difficulty for the original color to fade. 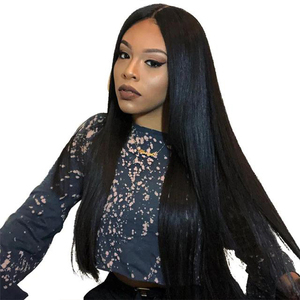 We highly recommend having your hairdresser dye the brazilian virgin hair. 5 YRS Qingdao Miss Baoli Hair Products Co., Ltd.
4.Do not rub the hair when washing or wipe-dry or blow-dry. Is there color difference for pre-colored hair9 A. 2.for already pre-colored hair: can be re-dyed to same or darker colors. 2 YRS Qingdao Bao Lifa International Trade Co., Ltd. It comes from a single donor and all the cuticles are intact running in the same direction. 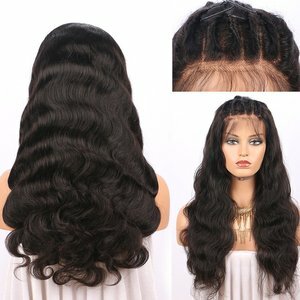 They are a bit more versatile than a lace front wig, because they can be worn in different hair styles. Q5: How to tell human hair from synthetic hair9 A: Human hair has natural protein. 10 YRS Qingdao Top Beauty Hair Products Co., Ltd.
is a highly professional and long experienced manufacturer of top quality human hair products in China. Should you have any query or wish to place an initial order please do not hesitate to contact us. 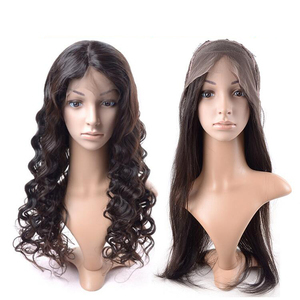 Website: How to Contact me : Name:Heather Company Name:Qingdao Top Beauty Hair Products Co.
2 YRS Guangzhou Hongye Industrial & Trade Co., Ltd.
5 YRS Qingdao Songhuiyuan Trading Co., Ltd.
2 YRS Qingdao Mayflower Industry And Trade Co., Ltd.
Alibaba.com offers 8,439 silk base wigs products. 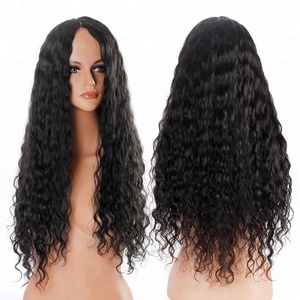 About 68% of these are wigs, 32% are lace wigs, and 11% are hair extension. 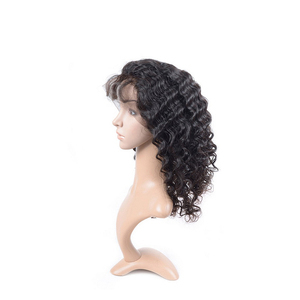 A wide variety of silk base wigs options are available to you, such as free samples, paid samples. 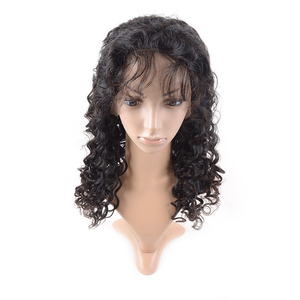 There are 8,439 silk base wigs suppliers, mainly located in Asia. 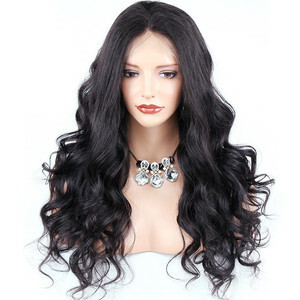 The top supplying country is China (Mainland), which supply 100% of silk base wigs respectively. 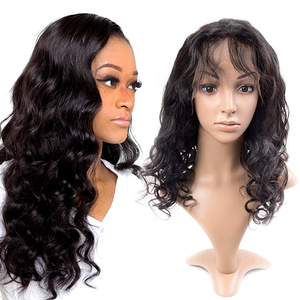 Silk base wigs products are most popular in North America, Western Europe, and Africa. You can ensure product safety by selecting from certified suppliers, including 784 with Other, 145 with ISO9001, and 62 with OHSAS18001 certification.